Cutting out Cancer one haircut at a time!! 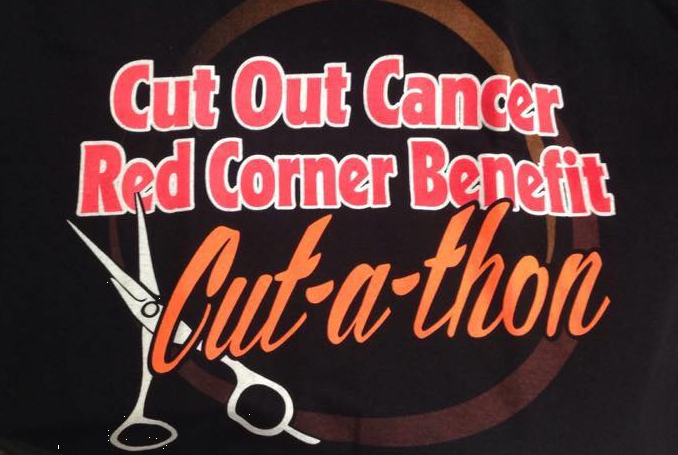 When you and your family participate in this HairCuttery Cut-A-Thon, 100% of the funds collected will be donated to the Red Corner Benefit. All haircuts are $10 for this day and time frame only! Red Corner Benefit is an annual all day event that includes; live music, food, drinks, bonfires, activities, and much much more all to raise awareness and funds for a local family and their child battling cancer! 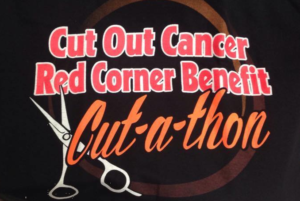 With the help of the community, we can #cutoutcancer together! Please feel free to invite friends and family to this event, and spread the word to help us make this our best Cut-A-Thon yet! !